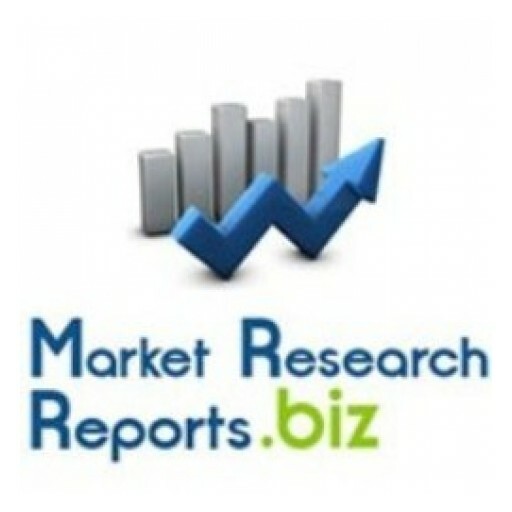 MarketResearchReports.Biz announces addition of new report "Global Virtualization and Cloud Management Software Industry 2016, Trends and Forecast Report" to its database. MarketResearchReports.Biz presents this most up-to-date research on "Global SDN, NFV & Network Virtualization Ecosystem Industry 2016, Trends and Forecast Report". MarketResearchReports.Biz presents this most up-to-date research on "OTT Services: Collaborative Regulation Can Promote Internet Neutrality". MarketResearchReports.Biz announces addition of new report "United States Electric Toothbrush Industry 2016 Market Research Report" to its database. MarketResearchReports.Biz announces addition of new report" Cloud Services in Europe: Trends in Ecosystem Development and Services Integration "to its database. MarketResearchReports.Biz has announced addition of new report "MHealth App Market Sizing 2015 - 2020" to its database. MarketResearchReports.Biz has announced addition of new report "E-Clinical Trial Solutions Market To 2018 - Growing Complexity Of Clinical Trials And Increased Focus On Accuracy And Efficiency Drive Trial Sponsors To Adopt Novel Technologies" to its database. MarketResearchReports.Biz has announced addition of new report "The HetNet Ecosystem (Small Cells, Carrier Wi-Fi, C-RAN & DAS): 2016 - 2030 - Opportunities, Challenges, Strategies & Forecasts" to its database. MarketResearchReports.Biz has announced addition of new report "PharmaPoint: Dry Eye Syndrome - Global Drug Forecast And Market Assessment To 2024" to its database.